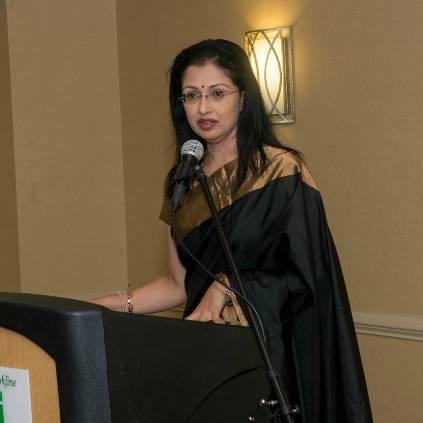 "It is a pathbreaking conference that brought together brilliant minds from traditional health disciplines, Yoga, and Ayurveda, along with Western medicine. I feel extremely happy about being a part of this event that addresses the importance of traditional medicine in cure and care of illness - along with modern medicine. For too long, needy patients have been conflicted about our age-old, traditional medicine and modern, western medicine. Both have their value and importance in today's world and I am confident this is the beginning of a movement that will bring together the best in traditional and modern sciences to give the common man every chance at a healthy and happy life. Our "Life Again Foundation" is driven by this very goal - to work towards enabling every person's life to be the best that it can be - healthy and strong. To empower them to live their life to the fullest." Malayalam Superstar Mohanlal and Gauthami were seen in the superhit Malayalam film, His Highness Abdulla, way back in 1990. 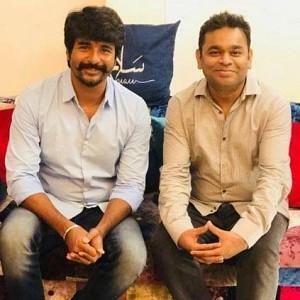 The film was known for his mellifluous songs based on carnatic music. 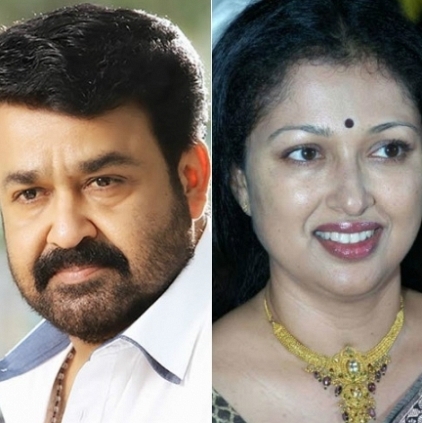 Now, after more than a quarter century, Mohanlal and Gauthami will be working together for a trilingual in Tamil, Telugu and Malayalam. 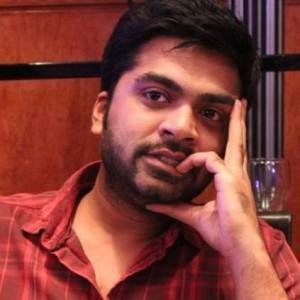 The film is titled as Namadhu in Tamil and Manamantha in Telugu and is directed by Chandrasekar Yelatti. 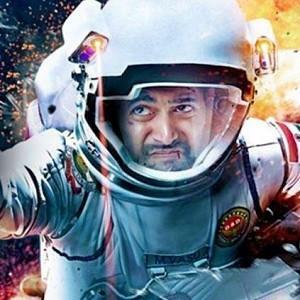 Nasser and Oorvasi are also part of the cast in which Madhan Karky will be writing the dialogues and also the lyrics for the Tamil version. 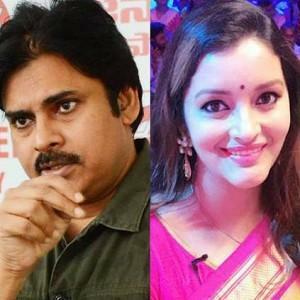 The film is said to be shot pretty quickly and will be ready for release soon. 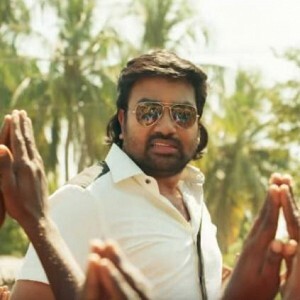 Mirchi Shiva makes super fun of Vijay and Ajith! 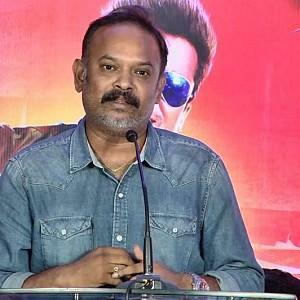 Venkat Prabhu’s next big multi-starrer announcement here! People looking for online information on Gauthami will find this news story useful.